Experience exceptional accommodation and fine dining. 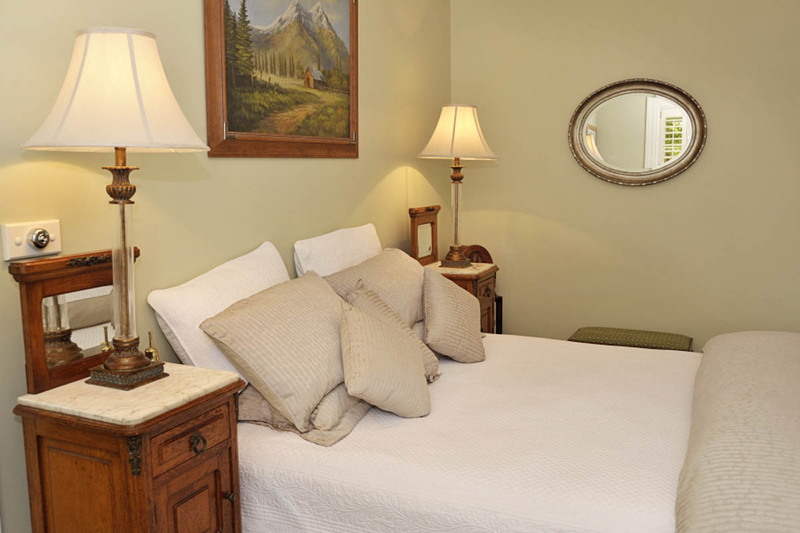 The rooms have king-size beds, large bedrooms and private facilities. 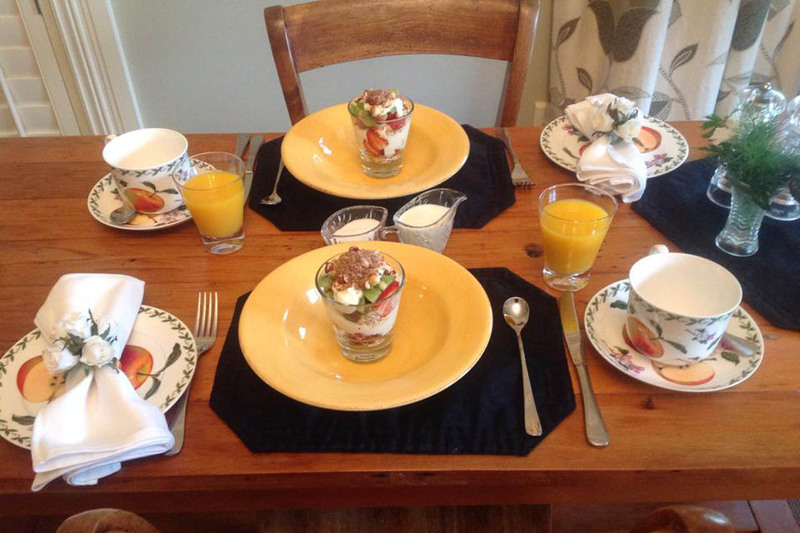 Deluxe Gourmet Breakfast and 4 course A La Carte Dinner with the menus changing every day. Best price offered. No booking fees. Free off street parking. Free local transfers. Free laundry. Free 48 hour room hold. No pre payment required. Credit card impression to secure Booking. 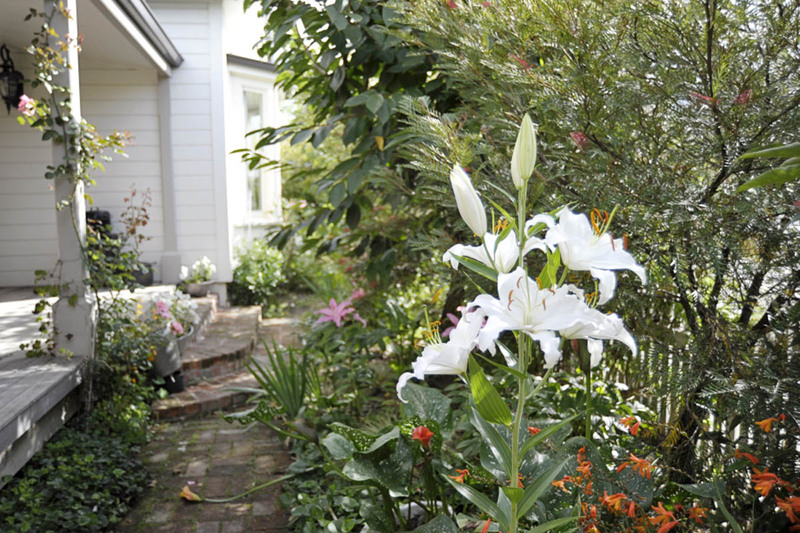 Kippilaw House Accommodation Marlborough sound b&b. 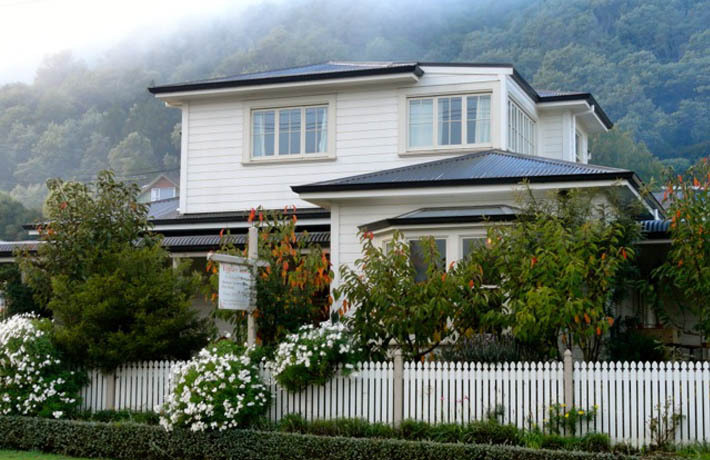 Kippilaw House is a victorian style brand new villa in Picton, Marlborough Sounds. 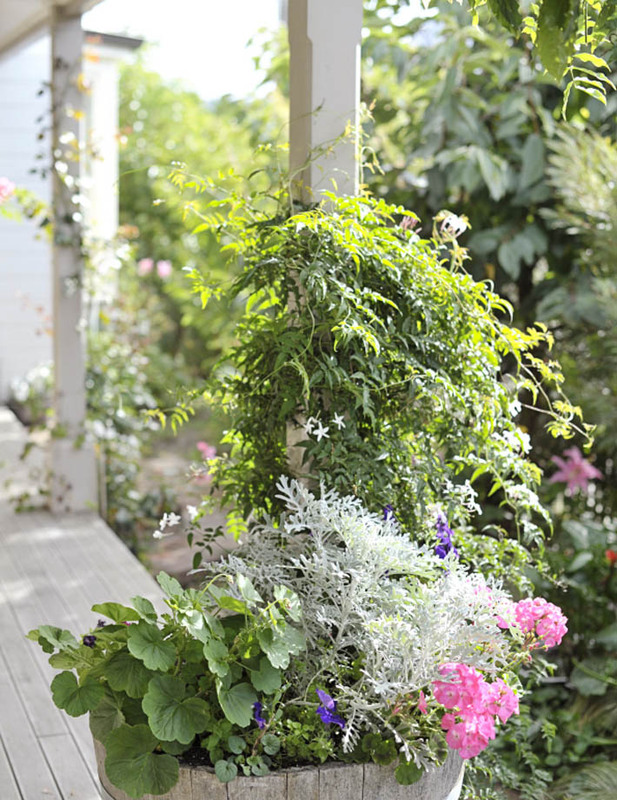 Built from old and new recycled natural materials, eco-friendly and environmentally sustainable. 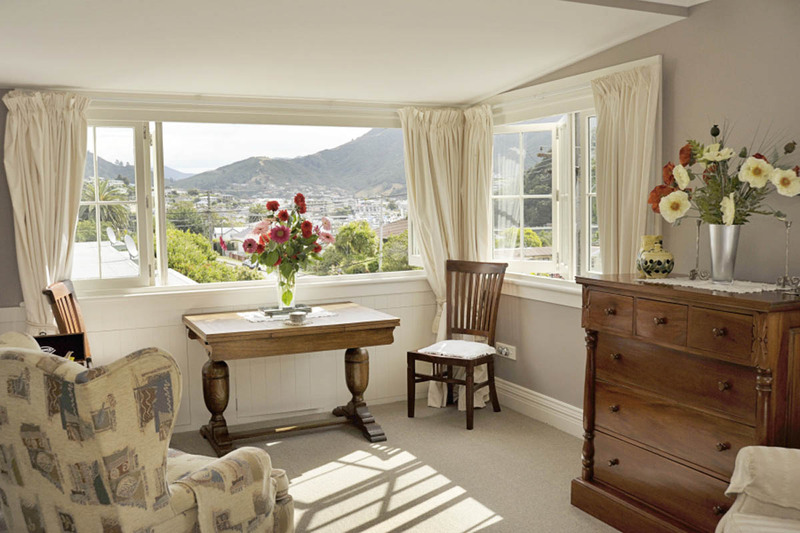 We have the En-Suite Bowden Room and the Picton View Suite available for accommodation. Your hosts Margaret and Bill have semi retired from Auckland where they owned and operated another delicatessen, cafe and catering company. Margaret's passion and love is food , hospitality, and meeting new people and their needs. 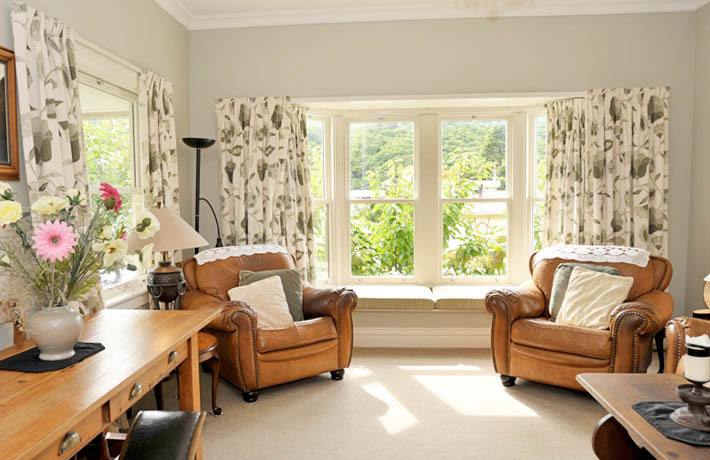 She has many years of experience in catering and owned & operated a Bed and Breakfast in Queenstown. 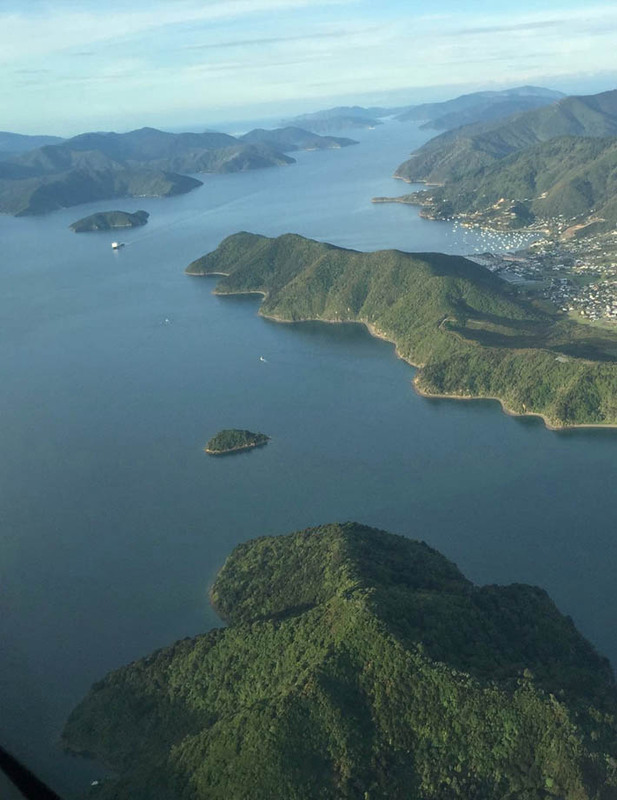 We can organise local activities, like; wine tours, boat trips, overnight alpine guided walks, deep sea fishing, hunting trips, beauty therapy and hair dressing in the house. 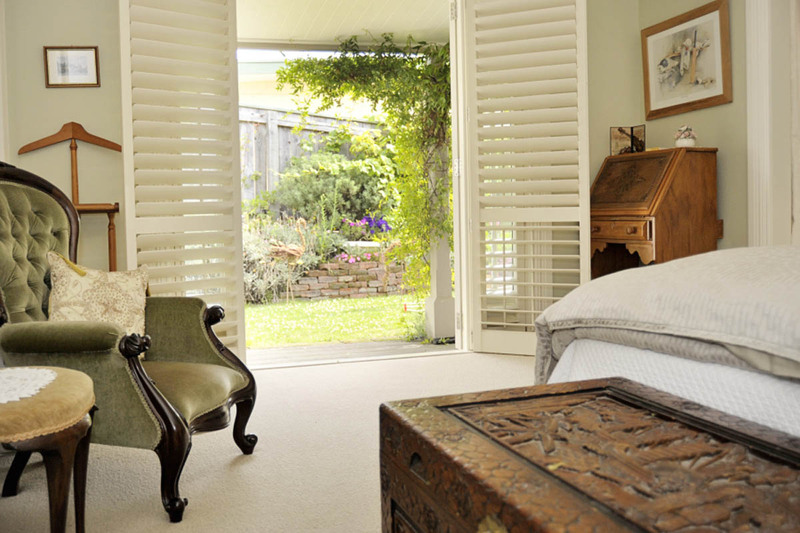 Complemented with classic furniture. Indoor /outdoor access. 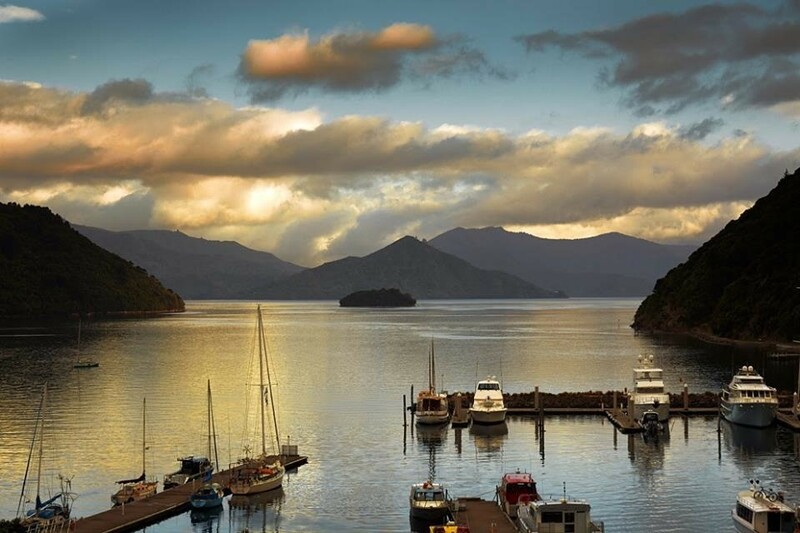 Vibrant seaport town at the head of the breathtakingly beautiful Queen Charlotte Sound. 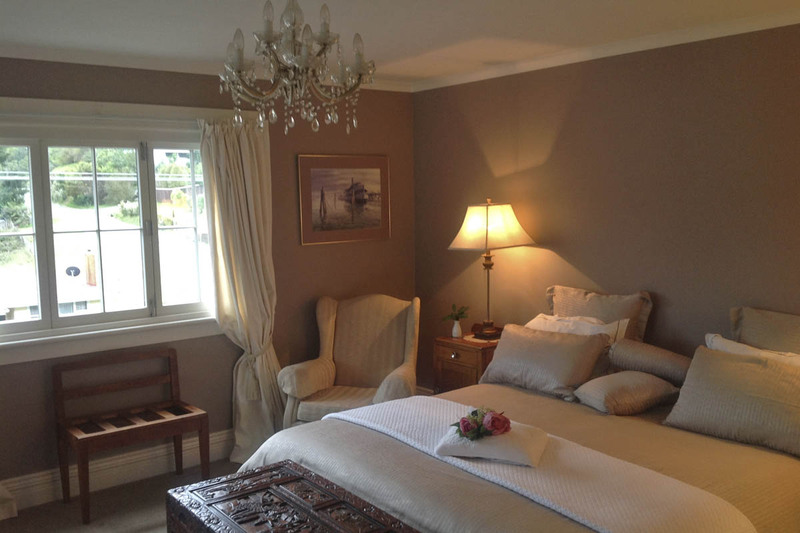 Kippilaw House; 8 minute walk to Picton town centre. we can organise local activities.